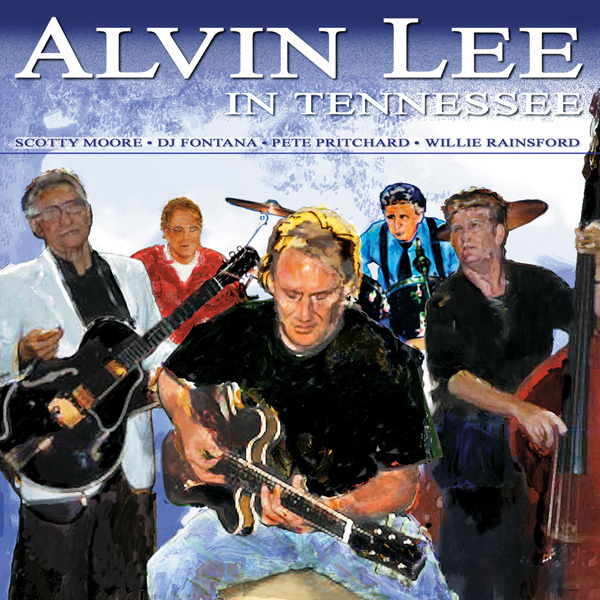 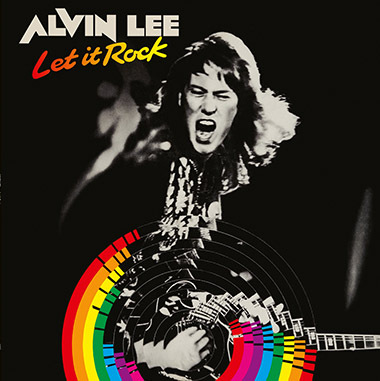 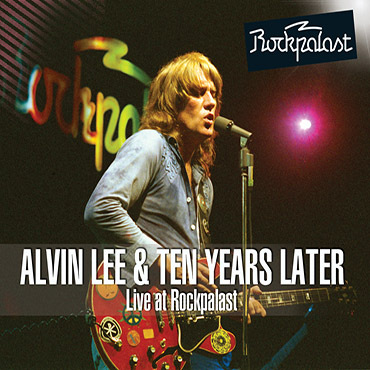 This eagerly awaited second volume of the Alvin Lee ‘Anthology’ features a 2CD set packed with great songs and exciting musicianship. 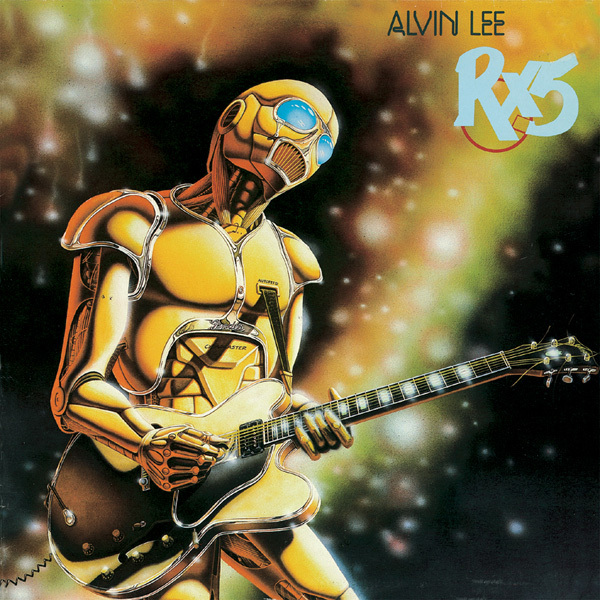 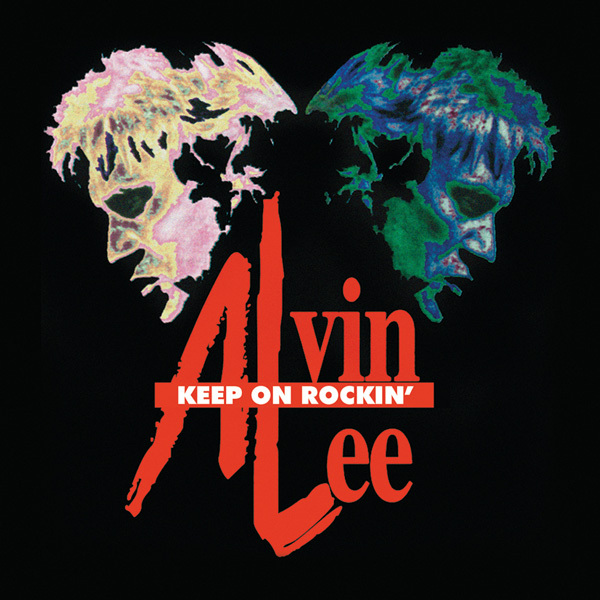 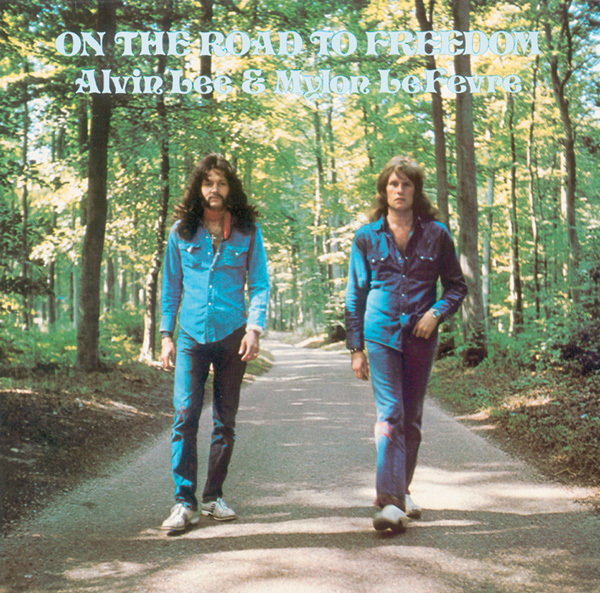 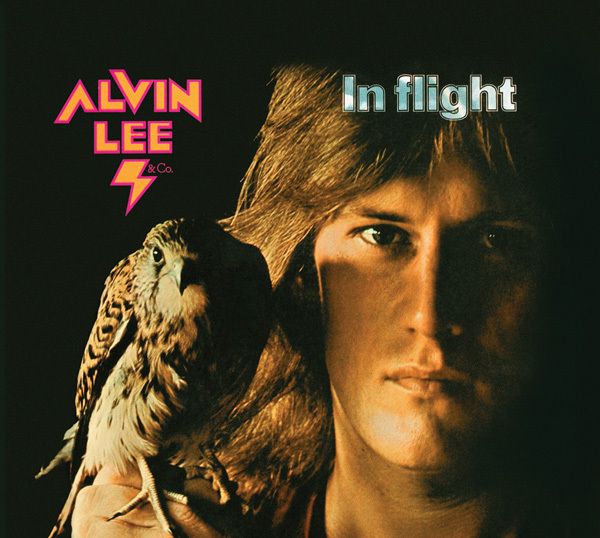 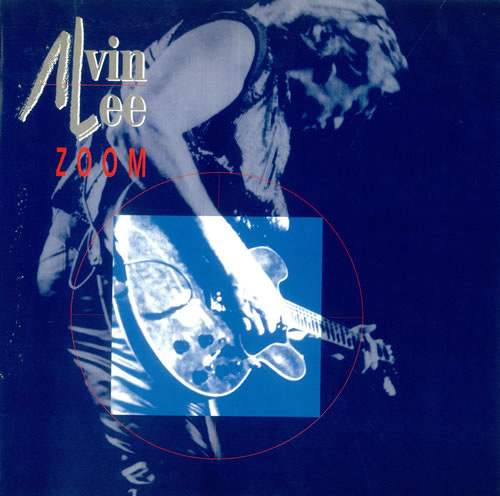 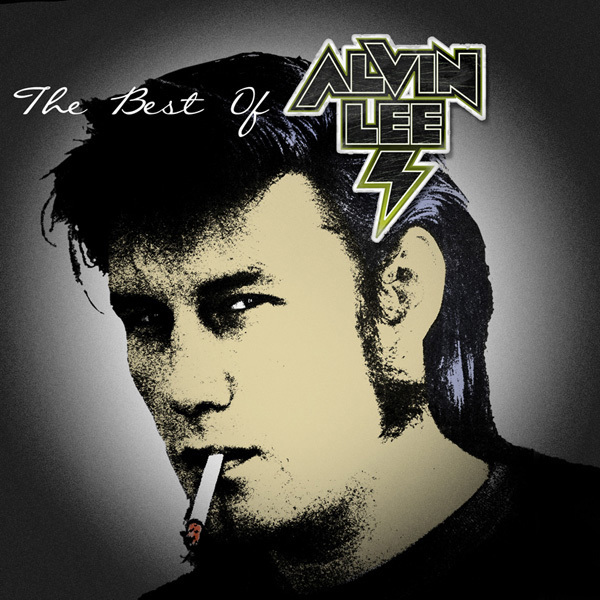 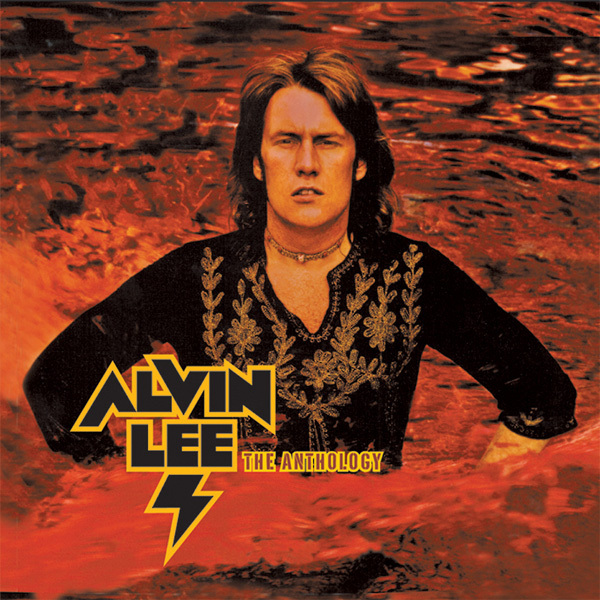 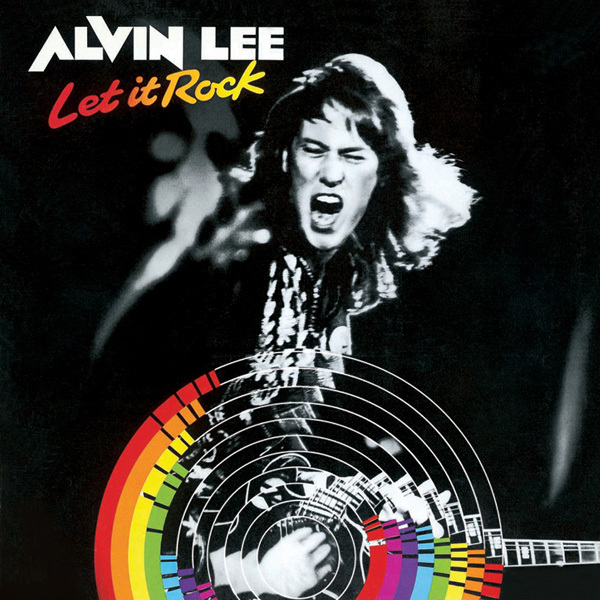 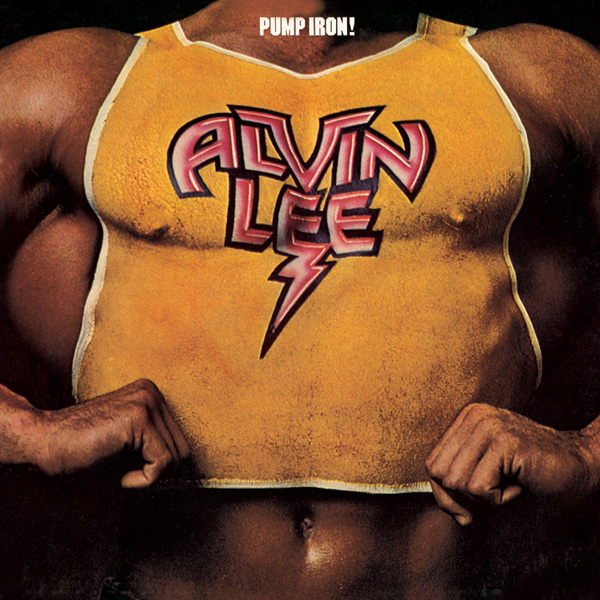 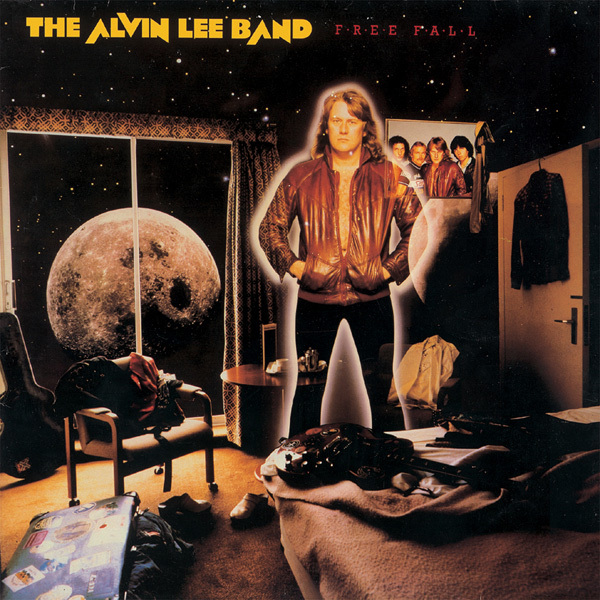 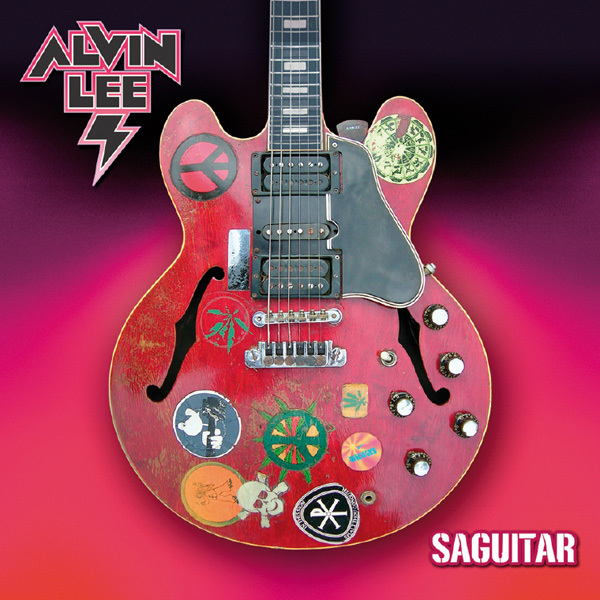 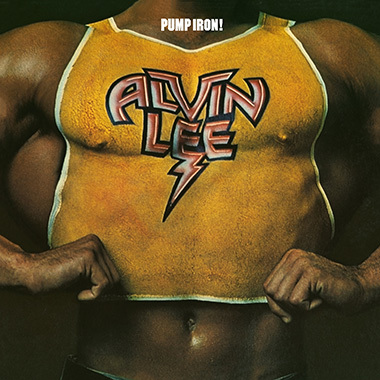 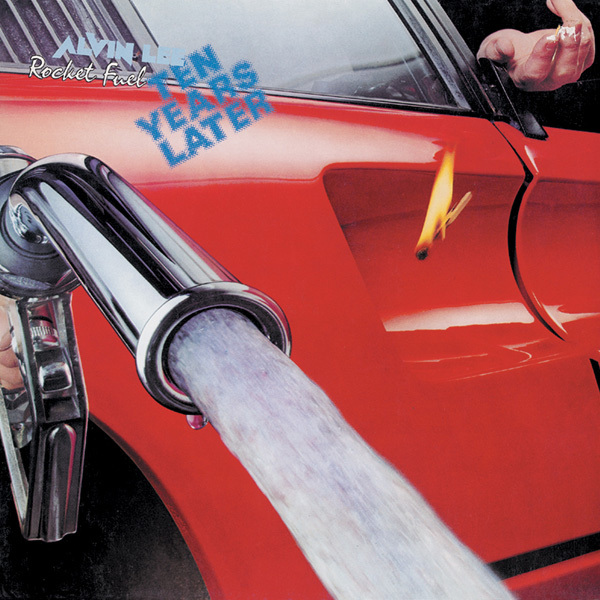 Among the 27 tracks are highlights of some of Alvin’s best albums - such as ‘Rocket Fuel’, ‘Pump Iron’, ‘In Flight’ and ‘Ride On’. 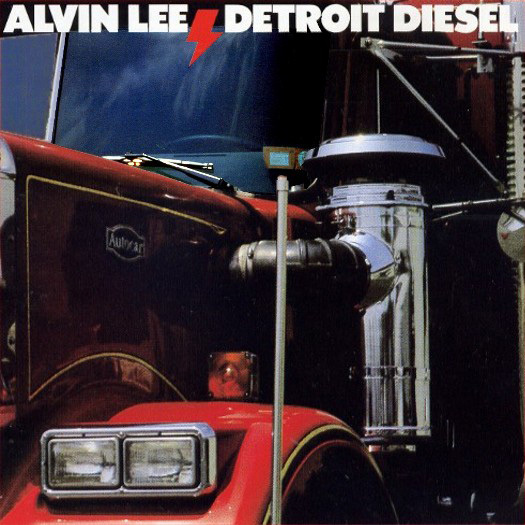 There are also songs from equally important albums ‘RX5’, ‘In Tennessee’, ‘Detroit Diesel’, ‘Zoom’ and ‘1994’. 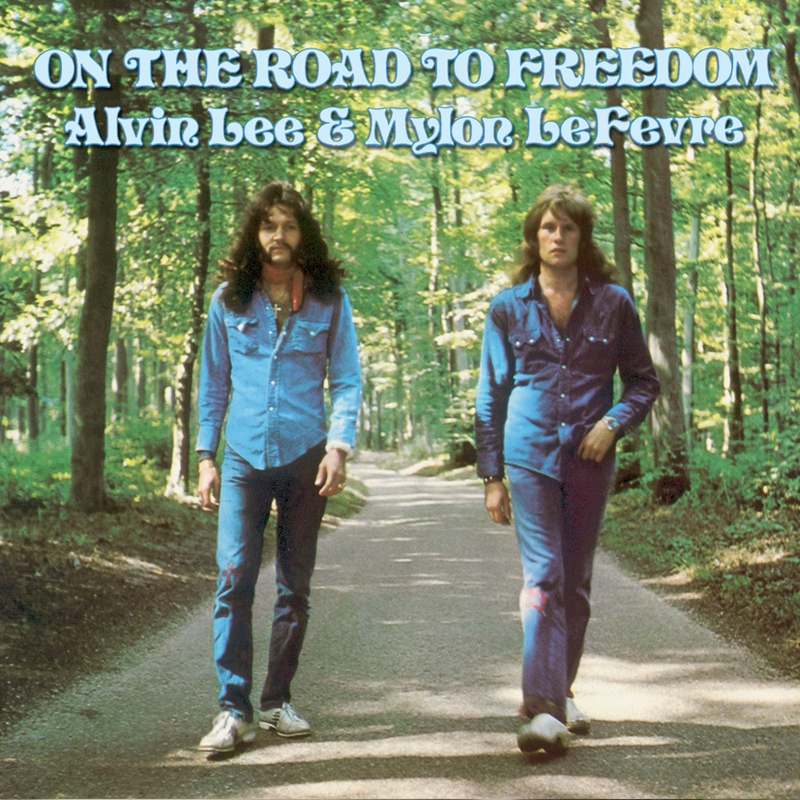 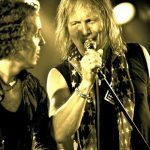 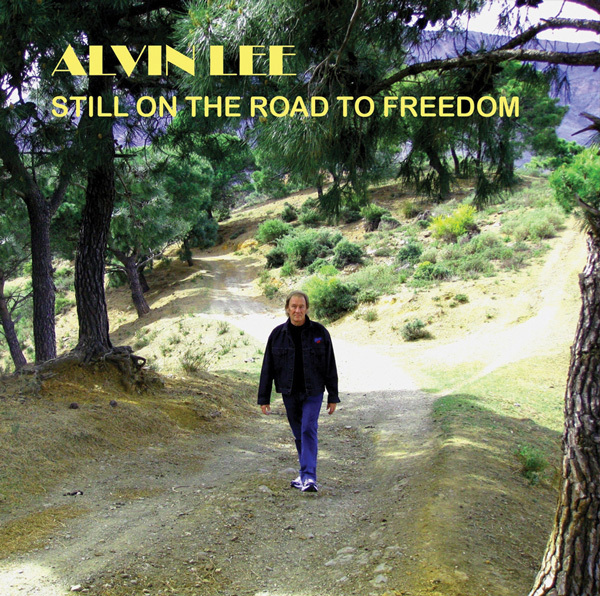 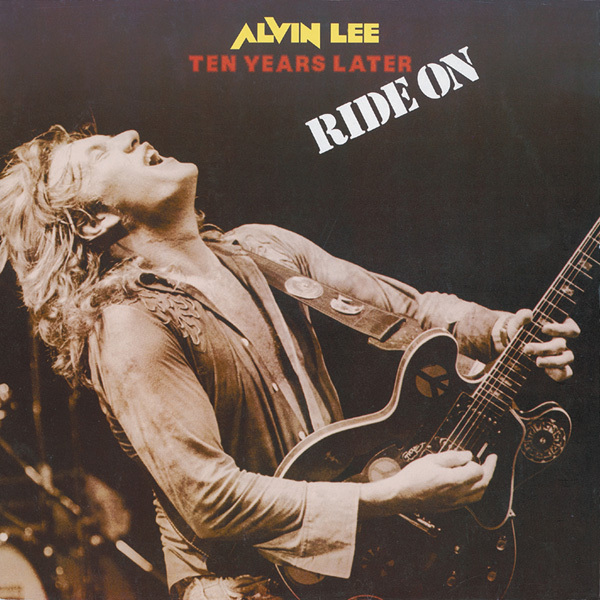 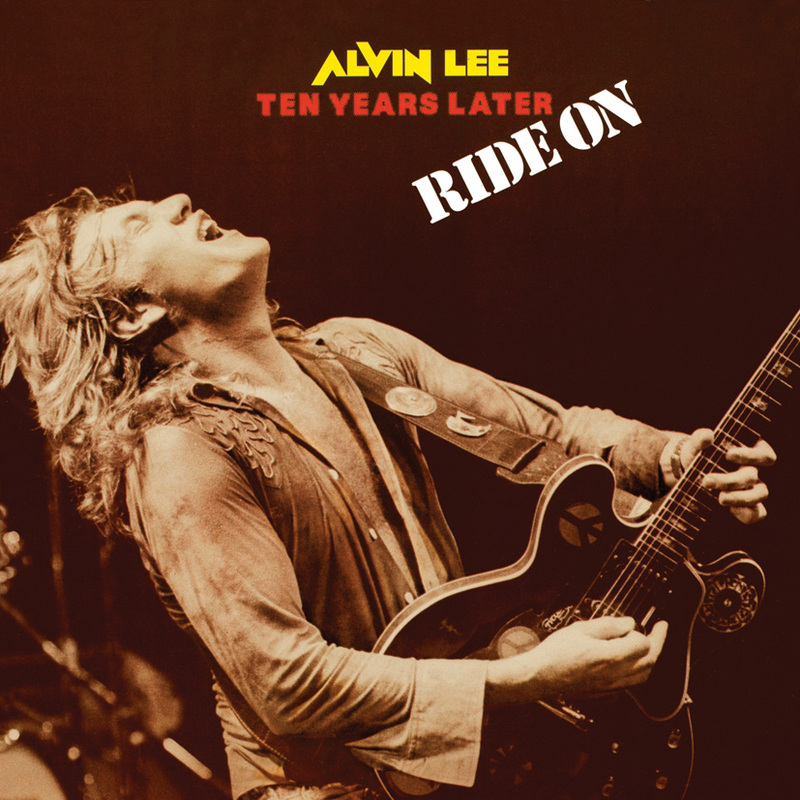 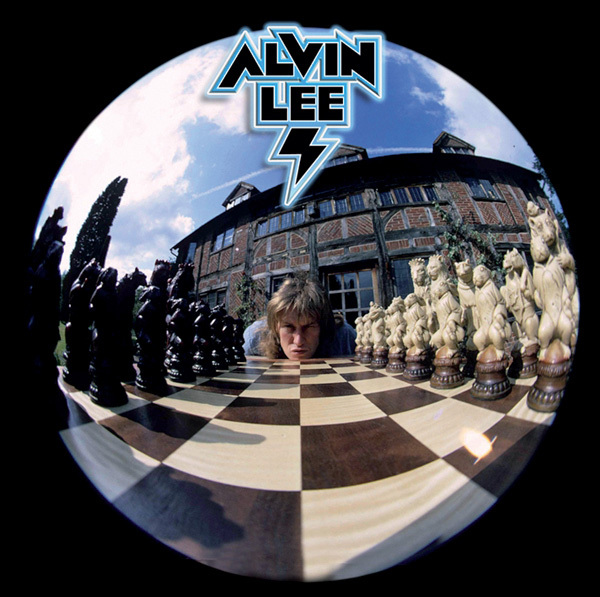 In an exclusive new interview for the CD liner notes, Alvin Lee talks about the songs and the albums and discusses the highlights of a fascinating life. 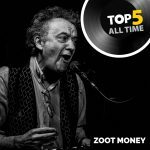 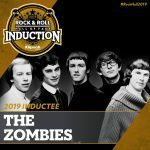 This comprehensive collection is a must for all fans of the guitarist and for all those who love rock and the bluest blues.